There is a lot of emotion that accompanies a meth addiction and often people keep using drugs to escape those feelings. Anger is a common emotion when people are actively in the grips of a meth addiction. But, many people don’t express that anger openly. Instead they resort to passive aggression. When people begin their recovery in a meth addiction treatment program, it’s time to learn healthy forms of expression. If you continue to rely on maladaptive, immature ways of demonstrating displeasure, you will not achieve emotional stability, and this will undermine your overall recovery in meth abuse treatment and beyond. When people purposefully mask their expressions of anger, they are being passive aggressive. This means that they may smile to your face, while their insides churn with repressed rage. However, they will still attempt to wound the people who anger them, they just try to do it in a way that allows them to deny responsibility for it. 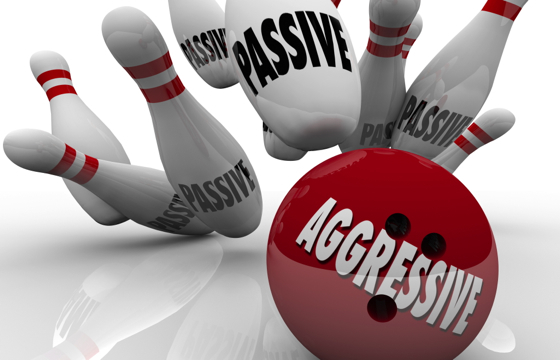 What Are Examples of Passive Aggression? There are many ways to hide hostility. The following are behaviors that can be viewed as passive aggressive. Why Do I Need to Stop the Passive Aggression? Passive aggression is just as destructive as open aggression. Passive aggression generally prevents issues from being resolved. There are more effective ways to express yourself. Passive aggression is a flawed coping strategy. Meth addiction treatment will provide you with multiple opportunities to identify the roots of your behavior and to challenge them to develop stable, healthy ways of expressing anger. When you have an active meth addiction, you learn to manipulate the people around you. You are uncomfortable with honesty, and why wouldn’t you be? At that point you are already lying to yourself with regularity. You also know that being clear and truthful won’t get you the results you desire. If you tell people you need money for drugs, they won’t give it to you, but if you say you need it to pay rent, they may be frightened enough for your wellbeing to give in. One of the most common forms of manipulation practiced by meth addicts is passive aggression. You have likely resorted to it as a way to express anger at others without taking responsibility for your feelings or actions. Instead your twisted the knife in someone’s back while you smiled to their face. Your meth addiction prevented you from developing mature forms of self-expression that would allow you to work through feelings without manipulation or passive aggression. 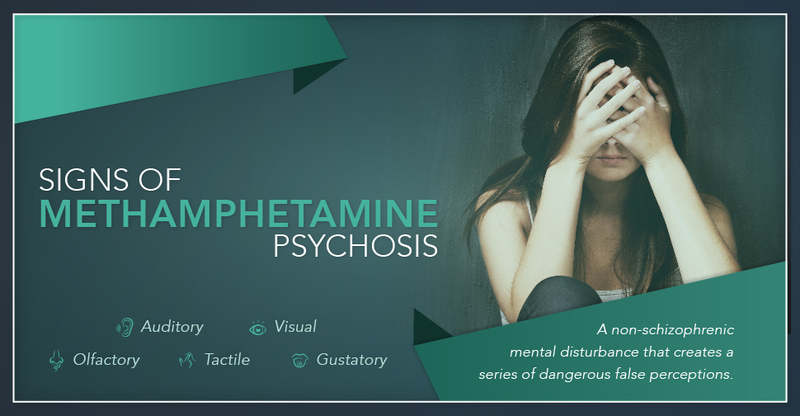 Meth abuse treatment will help you to identify negative behaviors and to challenge them. You will also learn healthy ways to express yourself in meth addiction treatment. What Are Some Types of Passive Aggressive Behavior? Why Is Passive Aggressive Behavior a Problem in Meth Addiction Treatment? When you are in meth addiction treatment, passive aggression is problematic because achieving emotional sobriety requires you to take an honest approach to your life. If you continue to be dishonest with yourself and others, you can never find pure happiness. It is better to learn to be assertive and overcome the obstacles created by aggression. Of the 140,170 people who entered meth abuse treatment in 2013, every single one had to move past this problem. It allows you to admit it when you do not know something. It makes you responsible solely for your own happiness. It allows you to take full responsibility for your behaviors, feelings, and thoughts. Loving a meth addict is confusing and difficult. In order to continue using, they have to manipulate you so that you will provide resources and behaviors that facilitate their habit. The become so adept and working you that they can focus narrowly on your needs and desires and make you think you are getting what you need when they are really the ones benefitting. Understanding this process will help you break free from the lies and underhanded behaviors of the addict in your life. If you can manage it, getting them into meth addiction treatment can help them work through these patterns and assist them in learning more appropriate ways to express themselves. Why Am I Being Manipulated? It’s important to remember that the behavior is not about you or the love that your family member feels for you. The addict’s thinking is completely distorted by their meth addiction. So, there isn’t a way for you to reason with them. The person you love no longer feels connections with others or follows the rules of human interactions. In fact, all of your entreaties for them to enter meth abuse treatment might just be the basis of another one of their confidence games. What Forms Does Manipulation Take? How Can I Break Through These Behaviors? If you recognize the actions mentioned here and you are distrustful of your loved one, you are probably getting manipulated. Once you can acknowledge that you are being managed by the addict to get what they want, you can stop playing your typical role in that process. You can change the outcomes of the manipulation, making it an approach that no longer works. The next step is urging your loved one in treating meth addiction. In 2013, the National Survey of Substance Abuse Treatment Services reports 1,249,629 clients were in substance abuse treatment, including meth abuse treatment, on March 29, 2013. Every one of those people used manipulation to get what they wanted. Although some of them certainly went back to using and deceiving, the bulk of them overcame those issues and your family member can too.